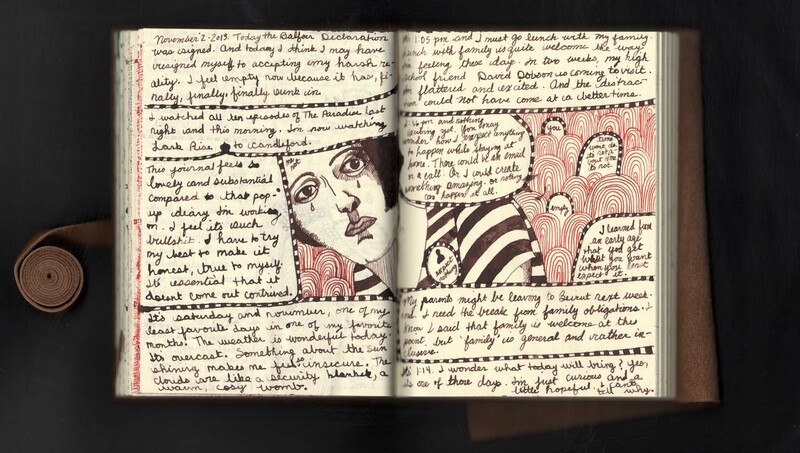 Love the mix of written word & sketch art mixing in this piece! Of course you must be true to yourself in your art, but I don’t find your pop-ups at all contrived. They are whimsical, a rather light-weight thing to be sure, but it has its place. I’m taking a drypoint printmaking course and one of the other students is doing the most delightful fairy castles: not like Disney at all, but bending this way and that. I need to learn how to so proper pop-ups, ones that I can manipulate. If you have any resources I’d highly appreciate it!